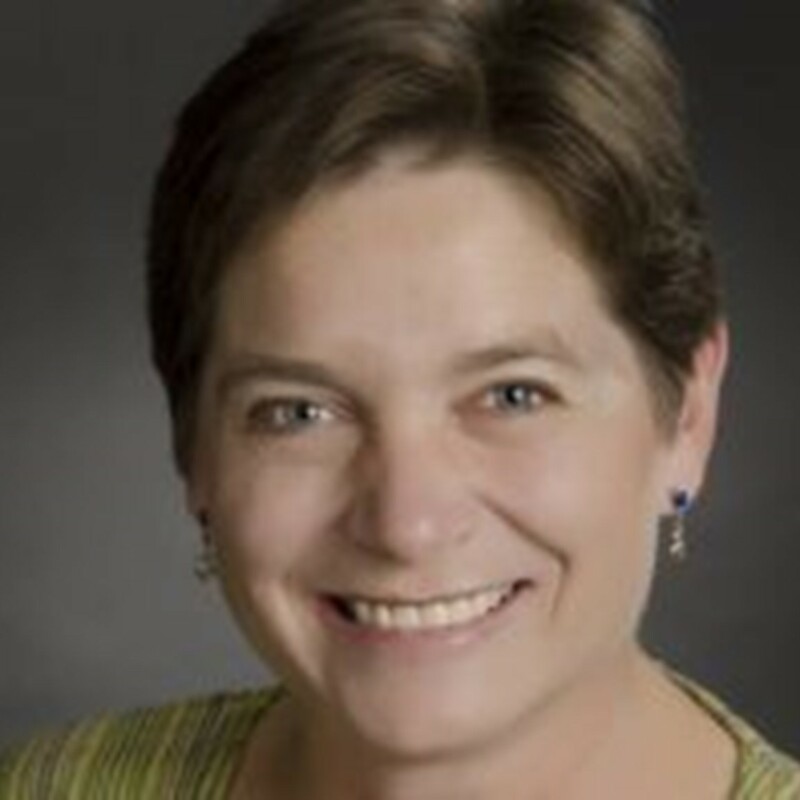 Jennifer Hastings, PT, PhD, NCS, is currently a professor at the University of Puget Sound, School of Physical Therapy where she shares responsibility for instruction in adult neurologic rehabilitation and teaches professional issues, adult systemic pathology and advanced clinical electives. She began teaching in 1995 and has maintained clinical practice since earning her PT license in 1985, working throughout the spectrum of neurologic care (ICU through outpatient and home health). She is an expert in spinal cord injury management, seating and wheelchair prescription, and orthopedic complications of neurologic disease. Dr. Hastings actively researches physical therapy interventions for neurologic clients and has published in Archives of Physical Medicine and Rehabilitation, Physical Therapy, and The American Journal of Physical Medicine and Rehabilitation. She encourages our profession to rebalance our thinking on evidenced based practice and to embrace real caring. To gain and maintain expertise, she believes strongly in listening to learn from all who are in our care. Jennifer Hastings, PT, PhD, NCS, and colleagues present a phenomenological study of the lived experience of..